Also known as 7.5 Ton, Class 2 or Class 1 Licence. 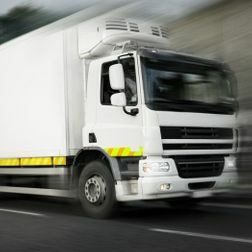 Take your driving career to the next level with HGV and LGV training from our dedicated team of tuition professionals. We take care of everything, ensuring you're completely prepared for this new career. 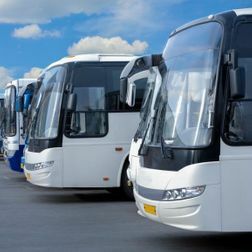 We provide high-quality PCV training drivers, from refresher to a full PCV training course, our dedicated team will help you each step of the way to get your licence and further your career. 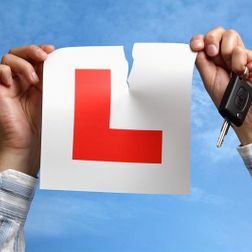 The driving lessons that we provide to customers in North London are some of the best delivered by only fully qualified, Approved Driving Instructors (ADI). You’re sure to become a safer, more conscientious driver when you choose JSM and be on the road in no time at all. 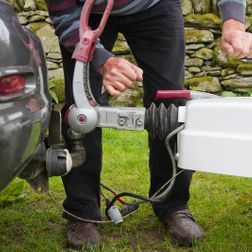 If you’re thinking of towing a trailer, take a look at the training offered by our professional team. Our car and trailer training provides you with everything you need to be safe on the roads. 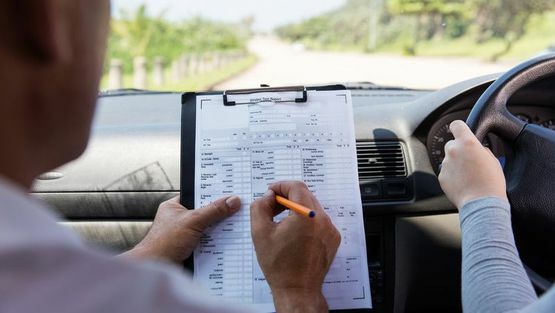 Discover more about driver CPC and the guidelines that have been brought in under EU rules. 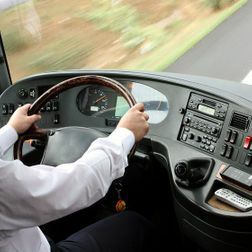 These guidelines are vital for bus, coach, and lorry drivers, so get in touch with us if this applies to you. For theory test training that you can rely on, get in touch with the professional team at JSM Driver Training. As well as getting you through your theory test, we also help you to be much more aware of your surroundings. Call us, in London and Edinburgh, for more information on our quality driver training. For driver training of the highest quality, provided by an expert team of in-house driving instructors, choose JSM Driver Training, based in London. We serve the local areas and home counties, providing driving tuition that lasts a lifetime. All of our instructors are fully check tested and vetted, and we’ve been offering a quality service since 1979. We’re JAUPT Driver CPC-, DIA-, DVSA and ISO-approved for your peace of mind, fully accredited by key governing bodies in the trade and we’ve helped countless drivers to fulfill their potential. Call us today to learn more. enjoyed myself and the top notch instruction is a reflection of my pass today.